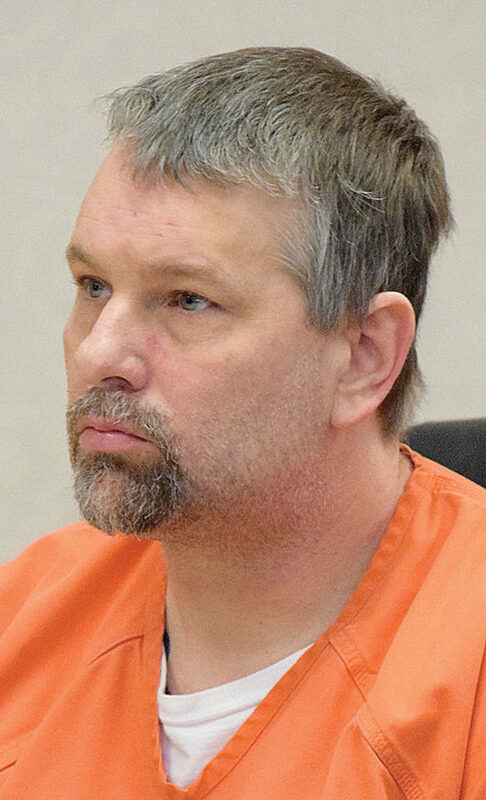 A Fostoria man convicted of several drug charges during a hearing in Seneca County Common Pleas Court Judge Michael Kelbley’s courtroom last month was sentenced to prison Wednesday. In February, Richard “Fred” Seaburn, 47, entered pleas of no contest with a consent to finding of guilty to charges of trafficking in heroin, a fifth-degree felony, in one case and aggravated trafficking in drugs, a second-degree felony; two counts of aggravated possession of drugs and one count of possessing criminal tools, all fifth-degree felonies; and endangering children, a first-degree misdemeanor, in another case. A Seneca County grand jury had specified the aggravated trafficking in drugs charge was committed in the vicinity of a child. Kelbley sentenced Seaburn to three years in prison and suspended his driver’s license for six months during Wednesday’s hearing. He granted credit for days already served in both cases. Seaburn agreed to forfeit $450, cellphones and a stun gun. He must pay a $70 fine. He apologized prior to being sentenced.